A penetrating, harmonious, precise richness without opulence. Persistent notes of candied citrus peels affirm themselves, becoming a vigorous and silky blend. 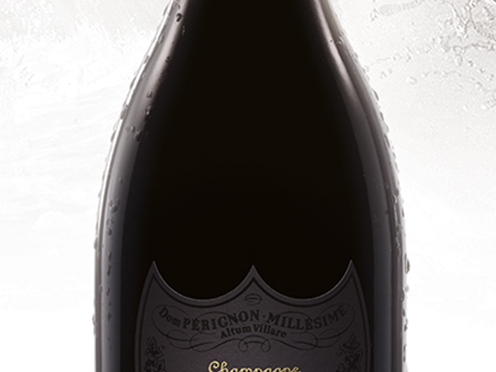 Complex aromas of roasted coffee and woody spice quickly merge with notes of barley sugar and dried citrus peel.